Integrated Pest Management, or IPM, is a method of dealing with garden pests in a way that considers the whole ecosystem, not just the pest. The focus in this talk is weeds. The IPM principles give the home gardener a set of strategies and tools to manage weeds while minimizing risks to people and the environment. In this talk you’ll learn the principles and how to apply them to your garden, whether small or large, whether you’re growing vegetables, fruits, or landscape plants. 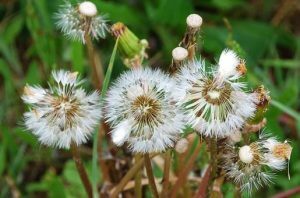 We’ll cover common weeds and have time for your questions too. Presenter: Master Gardener DJ DeProspero. Free. No registration required.